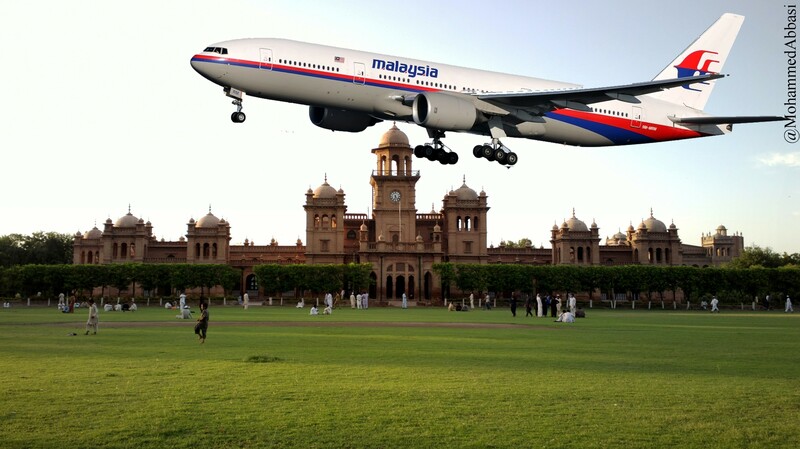 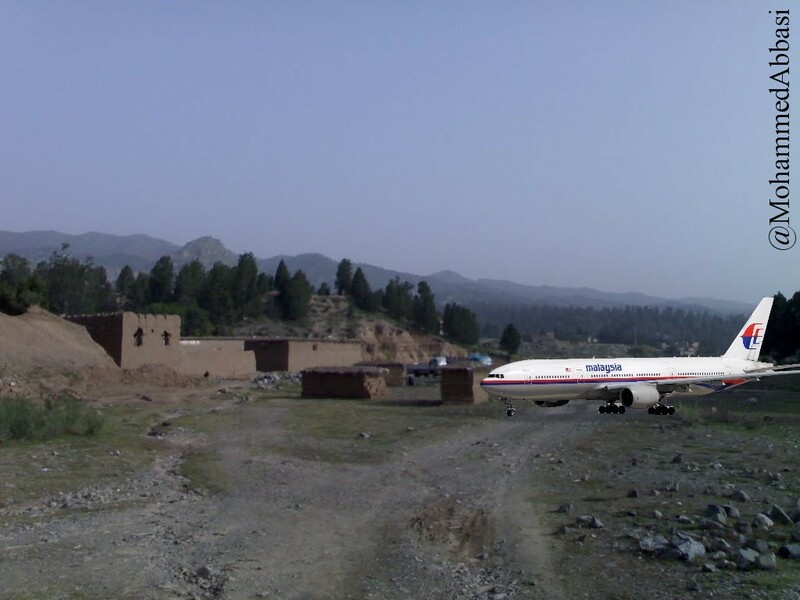 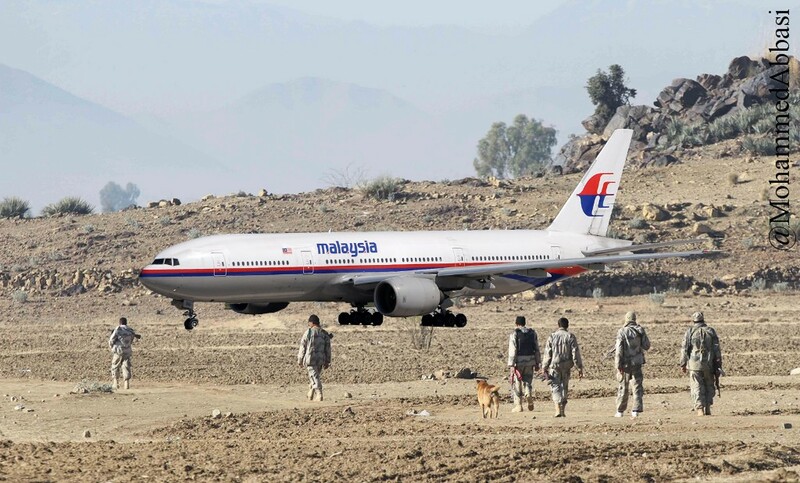 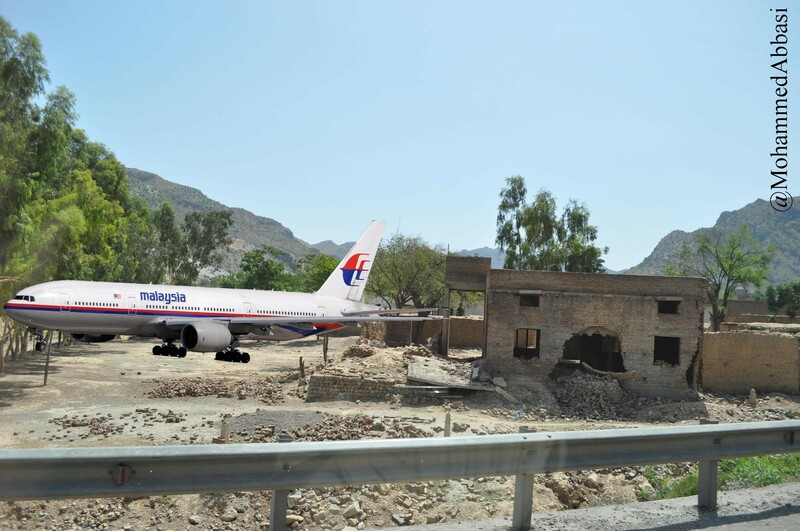 PICTURES Malaysia missing jet flown to Pak-Afghan border? 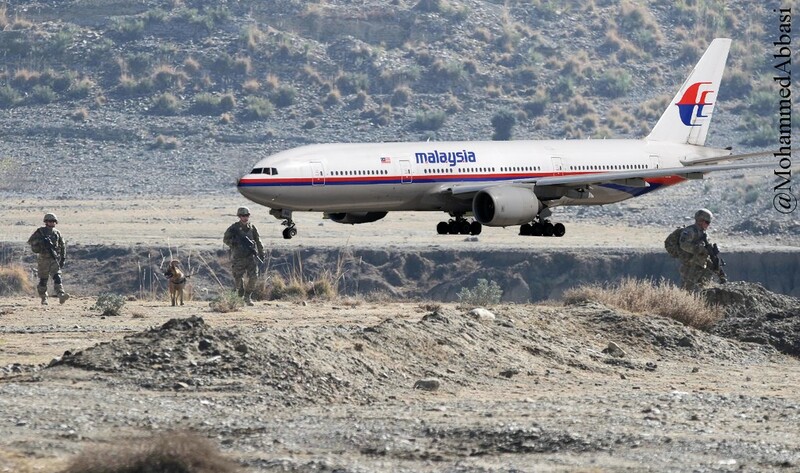 Malaysian authorities are seeking diplomatic permission to investigate a theory that the plane was flown to one of a number of Taliban strongholds on the border of Afghanistan and North West Pakistan. 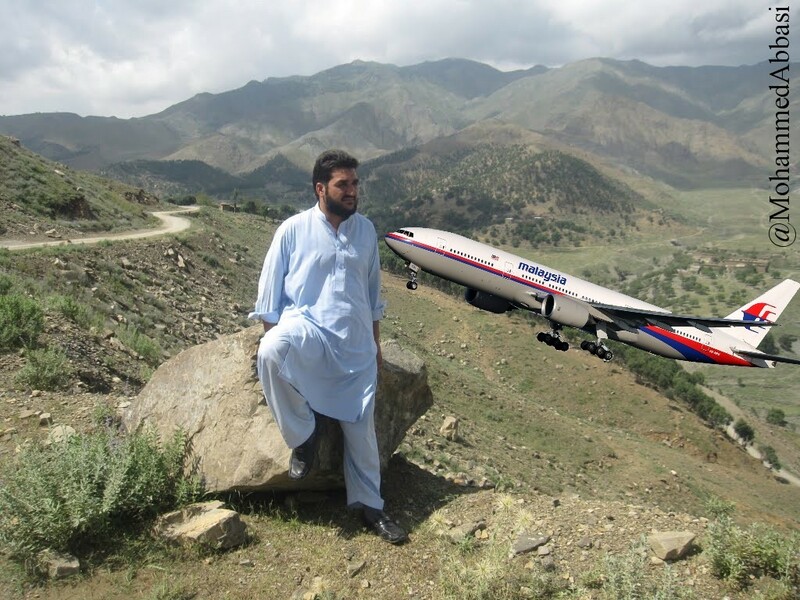 The Guy who stole the 777-200ER? 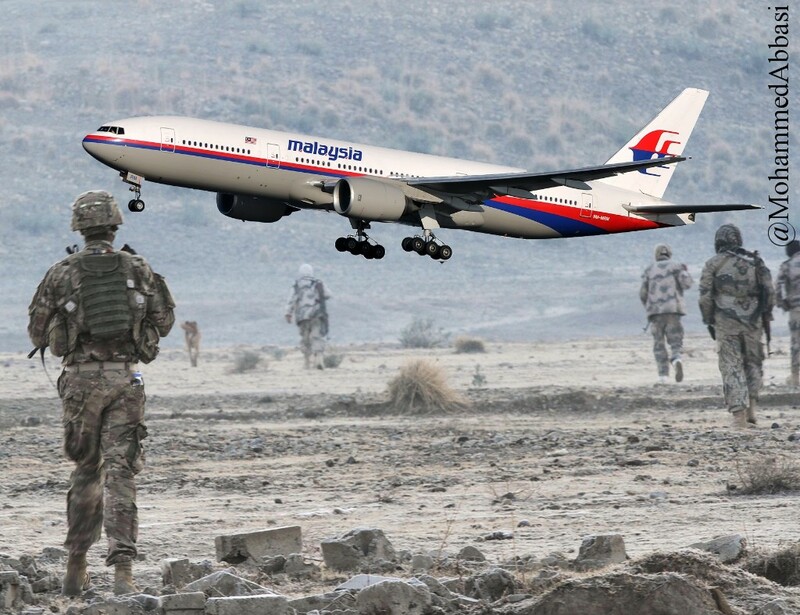 Previous Pakistan Taliban Deny Stealing Malaysian Airliner!